2019 BMP Summit is coming to Shasta College on June 6th-7th, 2019. This two-day workshop is intended to de-mystify the BMP selection process, the SWPPP, while learning about the importance of drainage, infiltration, rooting depth, grading for erosion control, and some steep slope applications. The instructor will be John McCullah. More than ever before your BMPs must be effective. According to the CGP (CA General Permit), the efficacy of the BMPs outlined in your SWPPP will be evaluated by inspections before, during, and after a storm event. The main learning points taken from these events will be How to SELECT, INSTALL, and INSPECT BMPs. Cost is $400.00 per person. Beverages and lunch are provided for two days. You will receive a certificate of attendance for continuing education. Attendees and exhibitors participating can receive a Certificate of Attendance for up to 1.6 CEUs (16 PDHs). Roll will be taken. Breakfast and registration are from 7 am to 8 am on the 6th, the training is from 8 am to 5 pm the 6th and 7th at the 4000 Building on the Farm at Shasta College, 11555 Old Oregon Trail just north of Hwy 299E. Each regular and student attendee will receive a “2019 Shasta College Erosion Control BMP Manual”. Extra manuals are available for $50. 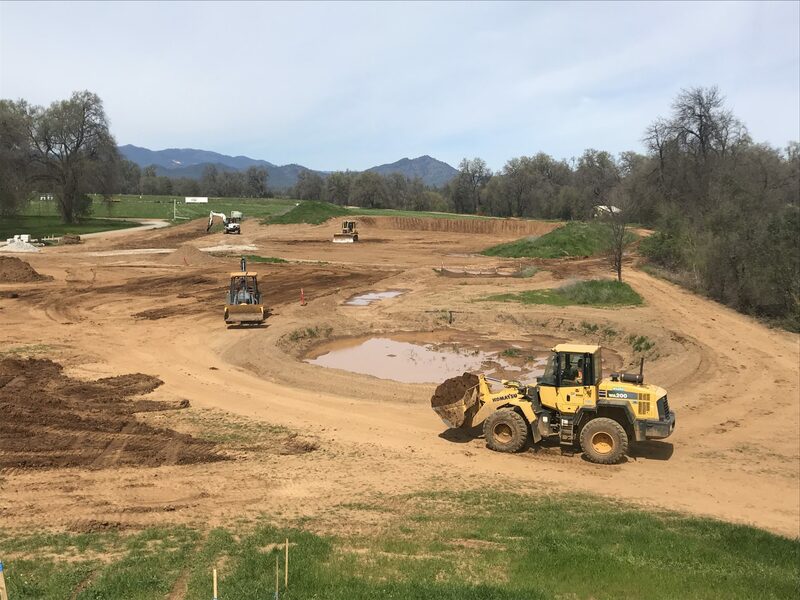 30 available	 Erosion Control BMP Summit at Shasta College June 6-7 2019 $400.00 Group discounts will show once you add the tickets to your cart.